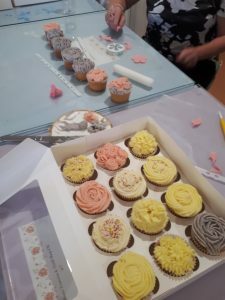 All classes are designed to teach a range of cupcake decorating skills to use for home baking or for professional use. Classes are relaxed but choc full of useful skills, information and tips. Information on different types of equipment, ingredients and techniques. 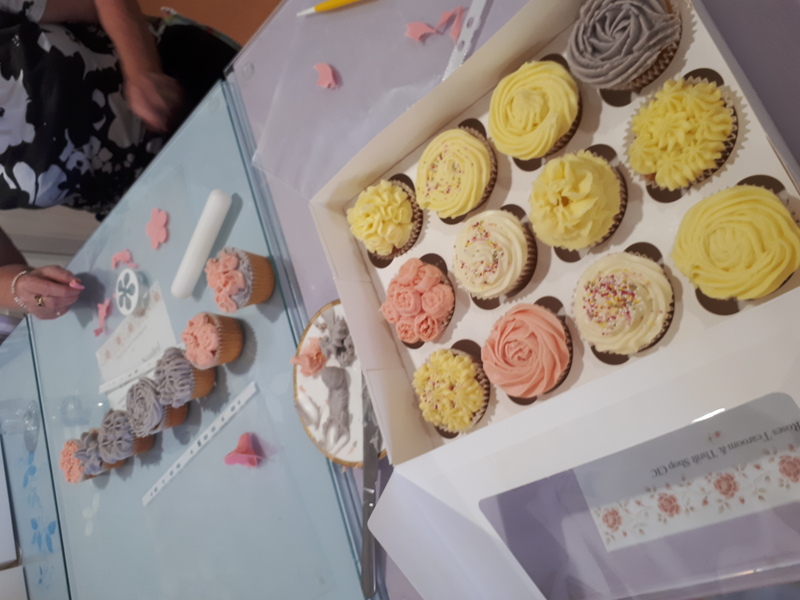 Cupcake decorating class- 2 hrs You will each decorate 12 cakes and take them home with a cupcake recipe book. As the 2 hour class but you will break for an elegant afternoon tea which can be tailored to suit any dietary needs. 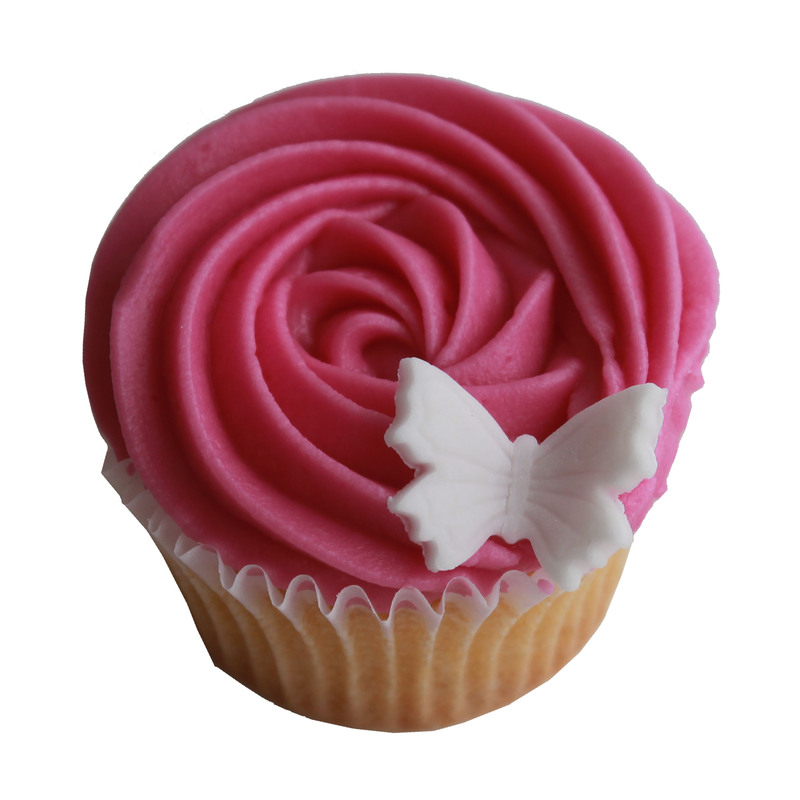 Taught from your party venue, I will bring all supplies and teach the children to decorate while they have fun. 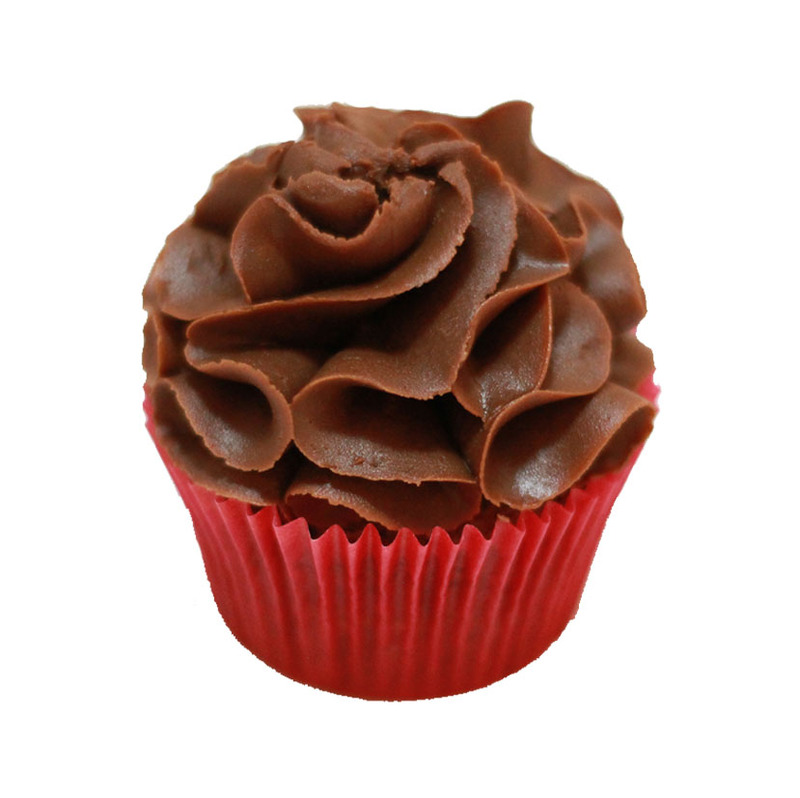 Each child receives 4 cupcakes to take home. Please get in touch for more information or to book.